We help grow everything from Addiction Treatment clinics to Urgent Care groups. To grow a business, including specialty clinics, you need more than just a website: you need a fabulous website design, a flaw-proof blueprint that attracts and engages patients, and a stellar game plan that builds your brand online and off. In other words, you need a fully integrated, highly effective, digital marketing strategy. Cardinal is proud to offer comprehensive services for web design and marketing for specialty healthcare clinics. Through our innovative digital marketing strategies and evolving technology, we propel your specialty care clinic’s business growth by increasing its web presence, acquiring new patients, and re-engaging patients of the past. We help you harness the power of the web to do all of these things and more for your practice. Specialty clinics often face uphill battles when it comes to building brand recognition in large and small communities alike. After all, most specialty clinics don’t have a full-service in house marketing department. 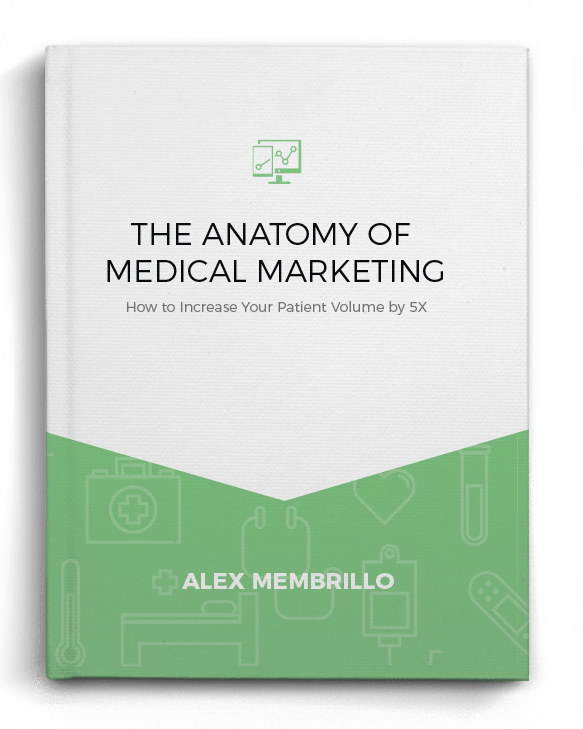 While your business may grow through physician referrals and patient word-of-mouth, who is marketing to them? We can, as your marketing department. We can help you increase brand awareness, attract new patients, and build physician referrals in many ways, including SEO services and paid online advertising. Whether you’re looking to cast a wide net of potential patients for your practice or a highly targeted pool of patients, Cardinal Web Solutions helps you target your special clinic’s marketing efforts. Targeted content marketing that serves their needs not only helps engage patients, but fulfills the needs of consumer-driven healthcare. Whether through blog posts, articles, newsletters, e-books, Tweets, or Facebook posts, your competitors are doing it, so you need to too. Are you looking for new ways to grow or expand your specialty clinic? You can capture market share when you work with Cardinal Web Solutions for web design and marketing of your specialty clinic. 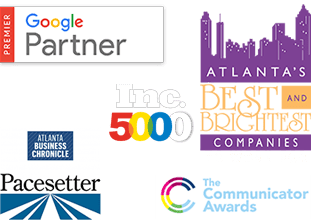 Call Cardinal Web Solutions today at (404) 585-2096 to speak to our talented wingmen who guides specialty clinics like yours on a steady pace for positive growth, patient retention, and establishing your practice as a real leader in your community. Top notch practices know that driving leads is just the first step. 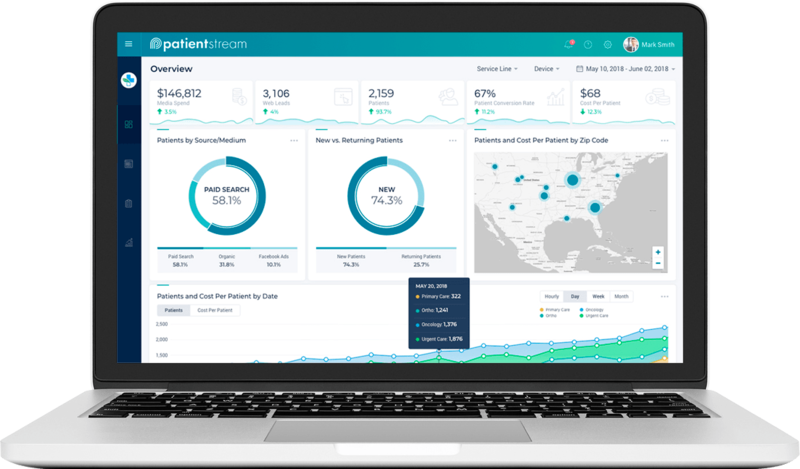 Having best in class Practice Management Software is vital to making sure those leads turn into profitable patients. Reach out to our partner, Carecloud to learn more about their EHR software solutions.